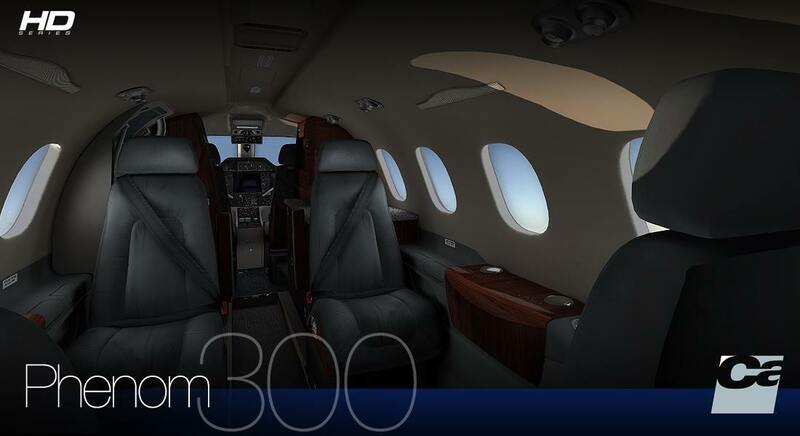 You are at:Home»Commercial»Carenado Phenom 300 Review! What would you do with 1 billion dollars? I’m sure most of you will directly respond with ‘I’d buy my own jet!’ . 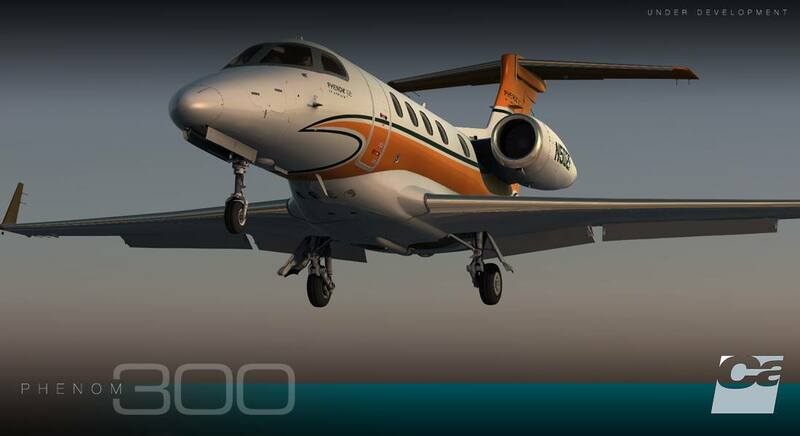 Well your time has come (in the simulator then) to have your own private jet as Carenado has released its Phenom 300! 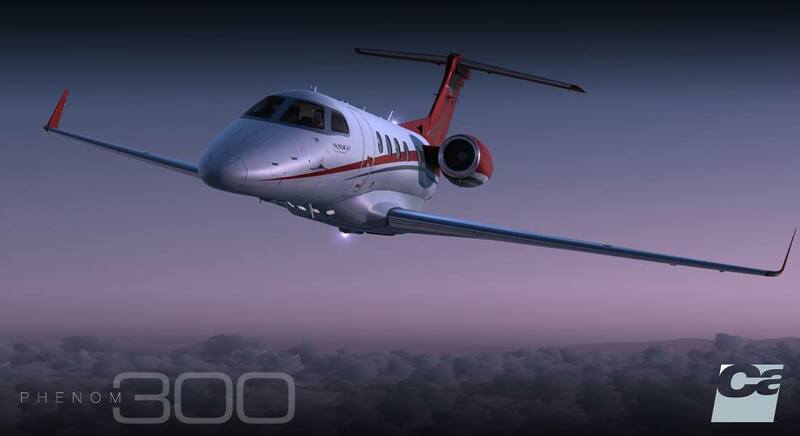 The Phenom 300 also known as the EMB505 is a jet made by Embraer. Being classified as a light jet aircraft, it can be flown between large international airports, but also between smaller, more regional airfields (as long as the range doesn’t exceed 1971nm of course). Being able to cruise at FL410 with 6 passengers at a TAS of 450kts, this aircraft is ideal to escape from the busy city to a small remote island without having to panic too much about runway lengths (minimum v2-speed is 112kts!). After downloading a 263MB file that you have to unzip, you get a .exe file and a readme file tht guides you through the installation. After executing the installer you get a window on which you have to fill in your name and serial number. 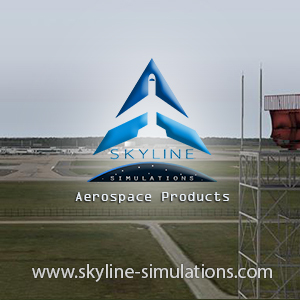 After that you just have to select your simulator version and click on next then the aircraft will be installed onto your hard drive. Just as meeting people for the first time, the first impression of an add-on can decide whether you’ll like it or not. This is why we always make a separate section in our reviews for it. Well to be honest when I first spawned in the aircraft, I was a bit scared. 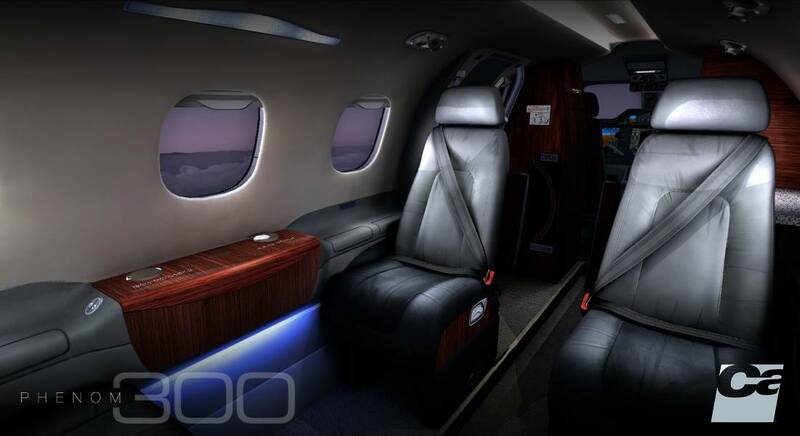 The cockpit looks very similar to the E50P (aka Phenom 100). It must be said before I review an aircraft I (almost) never look at the pictures that are on the product page. This because 1. They’re mostly edited 2. They can give you false expectations as to what the aircraft really looks like in the simulator, that’s why I was quite surprised to find an near identical cockpit to the E50P. Having a not so great experience with the E50P, I tried to continue without any prejudice. Being familiar with the E50P procedures, I was happy to discover that the procedures on the E505 were very similar. Using the checklist on the prodigy G1000, I was ready in no time (I admit to using the pdf on the G1000 that comes with the aircraft) to start my pushback. Ready to taxi I put my thrust levers to 20% .Being used to flying bigger jets like the B772LR, MD11, A319, etc. I was surprised to not have any movement. But then I remembered that, just like in the E50P, I had to apply about 50%-70% thrust to start moving. So there we were taxiing to runway 16R at Sydney. After making a few adjustments to the flightplan and completing the before take-off checklist, I was ready to go. I was expecting the aircraft to behave like the E50P and ‘jump’ into the sky once pulling back the yoke at Vr but I was quite pleased to see the aircraft handle just as in the real world, making the aerodynamics of the plane feel accurate. And there I was climbing out of YSSY at about 150 KIAS. Passing 1000ft I turned on the autopilot. After pressing the NAV button and so making the autopilot follow the GPS course, I tried pressing the VNV button, unfortunately this is one of the few things that aren’t simulated in this aircraft. So I had to engage V/S and afterwards the ALT button . The cruise was very smooth as the weather was quite calm, just a bit of turbulence when flying through the clouds. I decided to make the last turn manually to see how the airflow over the wings would feel when I was flying the plane manually. After doing so I really found that the aerodynamics of this aircraft were very realistic. After lining up with the runway, deploying the flaps and putting the gear down, I managed to land the aircraft with a landingrate not too far away from -100 fpm. After that I taxied to the stand where I shut down the engines and followed the shutdown checklist. Included in this package are six pdf’s, all very useful. I’ll start with the normal procedures pdf. In this PDF are all the checklists for normal operations (including the walk-arounds) in case you don’t like using the G1000’s checklists. There are two versions of these checklist: one is for in normal conditions another one for operating in icing conditions. There is also an emergency procedure pdf included which covers a broad variety of failures that could occur in flight. Performance charts are also included. These cover simplified take-off analysis which is needed to know what v-speeds you need and runway length needed to take-off. A service ceiling chart is also included which is very useful to calculate the ideal cruise altitude. Charts containing information of the fuel flow at certain altitudes and speeds is very useful if you like replicating flight planning as in the real world. A chart containing information on the landing distance required and your v-speeds for landing is also included. A reference pdf is also included which contains key values for operating the aircraft (correctly). 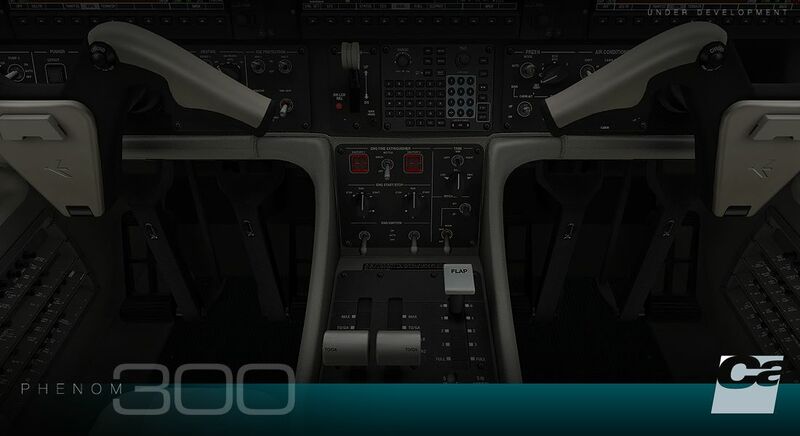 Then a manual on the G1000 is included. Although it is quite detailed, it is not complete, to give an example: there is nowhere explaining how to change the tilt of the weather radar, making it quite difficult to ‘see’ what weather to expect during your descent. The systems are very realistic making the aircraft as realistic as possible. Most objects are clickable and intractable. 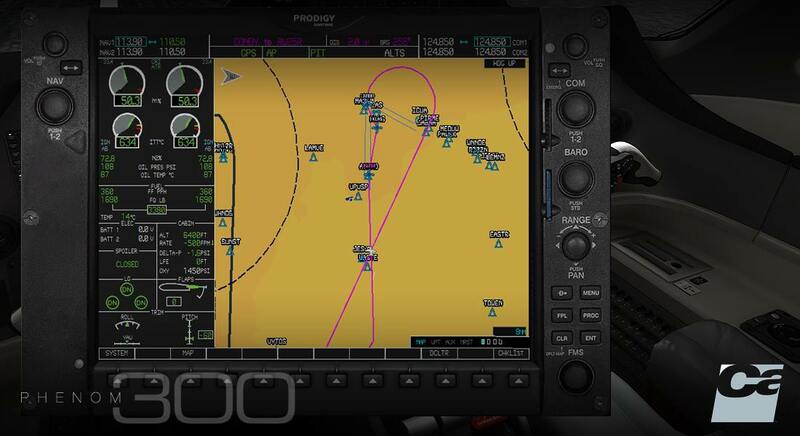 Of course you must not expect seeing an ice build-up on the wings or an influence on the engine due to ice if you‘ve forgot to turn on the anti-icing systems, unfortunately due to the limitations of FSX and simulation in general this is not possible. However this add-on is great because you can follow all the procedures correctly and accurately. Carenado has done a magnificent job replicating this aircraft, the systems and aerodynamics of the aircraft are replicated in a very high level of accuracy. Also the exterior model of the aircraft is very detailed. Previous ArticleAlabeo PA23 Aztec Coming Soon! 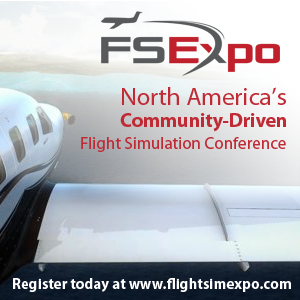 Next Article FS LABS A320X Promo Video Released! I'm a Reviews Editor at PCFlight! The FMS is nothing short of a Hot Mess. Welcome to the airplanes biggest frustration, setting routes & DEP/APP procedures. Click, nothing happens, when it does it’s slow, clunky, bugged beyond belief. I won’t say anything else about the aircraft, because I rarely have the desire to fly it based on its God Awful FMS. They just expect everyone to use flight1’s GTN 750 to fix their problems, no thanks.